Course dates: Sunday 14th April - Thursday 18th April 2019. 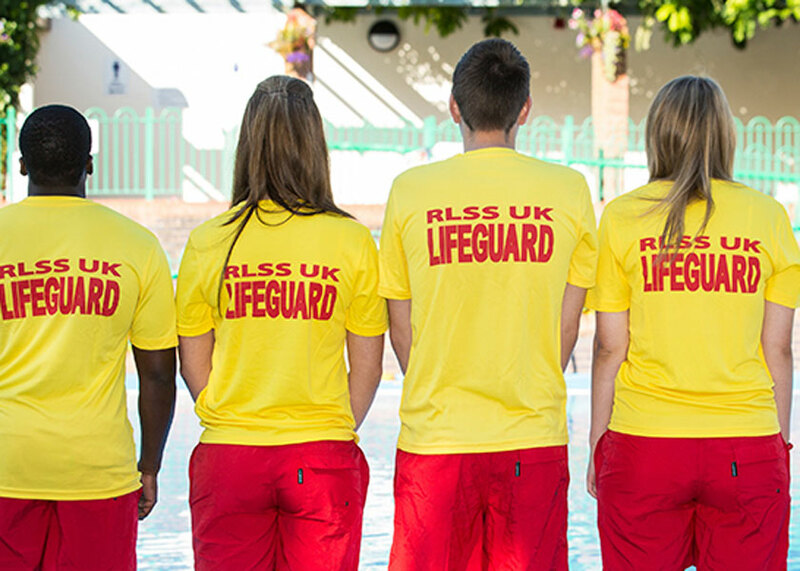 A Royal Life Saving Society NPLQ means a great opportunity for career progression, development of teamwork skills and essential life skills including First Aid and CPR. 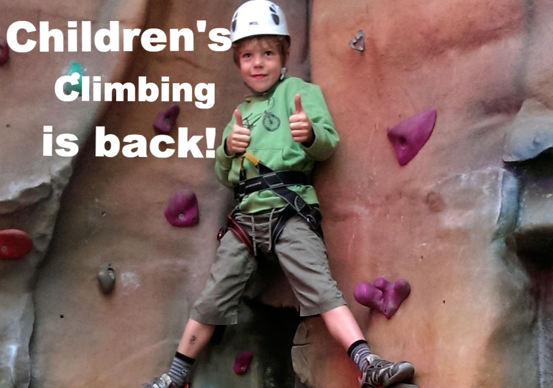 We have a number of Sport Camps this Easter at Malvern Active. 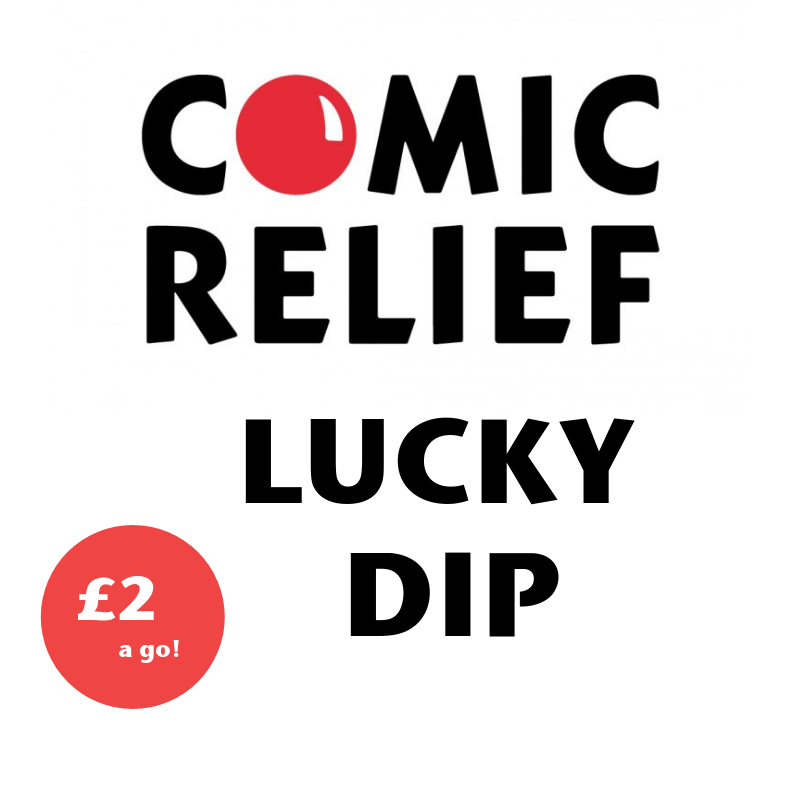 99 prizes to be won in the Malvern Active's lucky dip for Comic Relief! 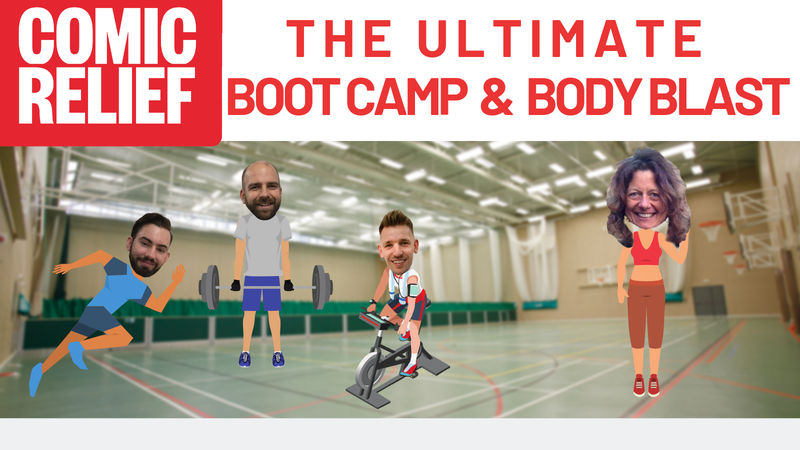 Starting at 7am and using the ENTIRE sports hall, we'll be conducting our largest Boot Camp to help raise money for Comic Relief. Start your career as a swimming teacher with a Swim England Level 1 Swimming Assistant qualification. 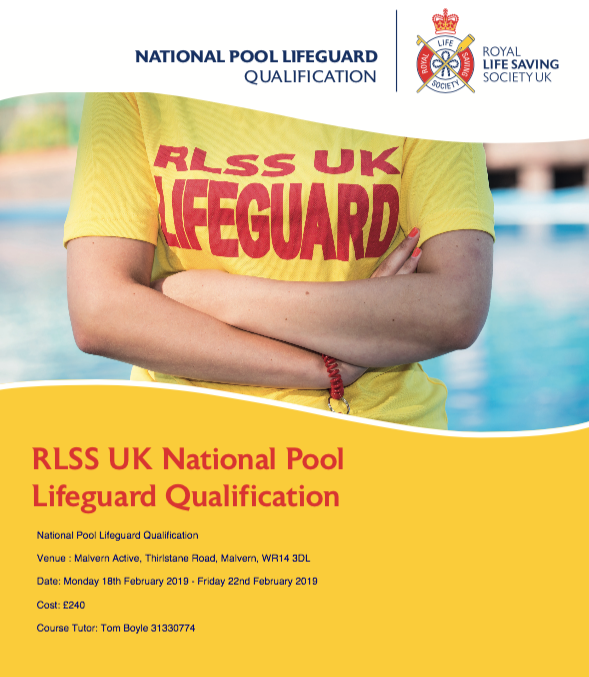 A Royal Life Saving Society NPLQ means a great opportunity for career progression, development of team work skills and essential life skills including First Aid and CPR. 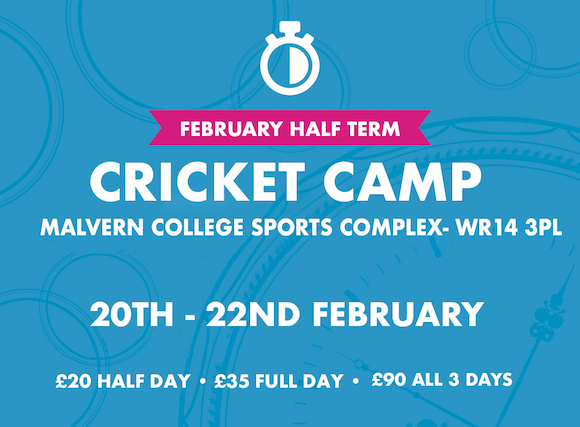 Dan Housego Cricket returns this February (20th-22nd) to Malvern Active. As always, all equipment (harnesses, helmets etc) will be provided at no extra charge, and each group will have up to six children participating.